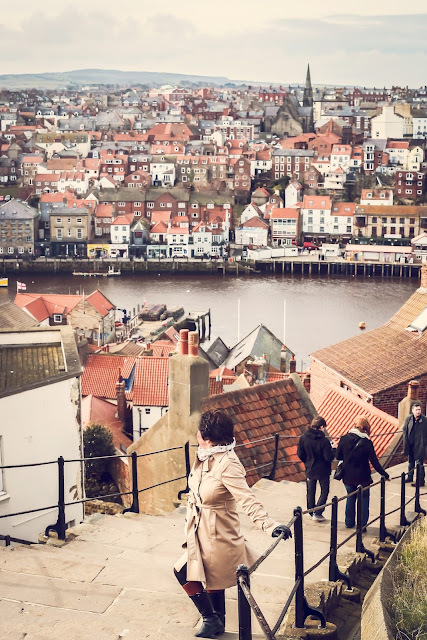 I can't lie, I adore Whitby, the pretty little coastal Yorkshire town has had a long standing place in my heart. There's nowhere like it, it's quaint cobbled streets awash with pretty little gift shops and an abundance of restaurants and cafes serving a multitude of fish based dishes. 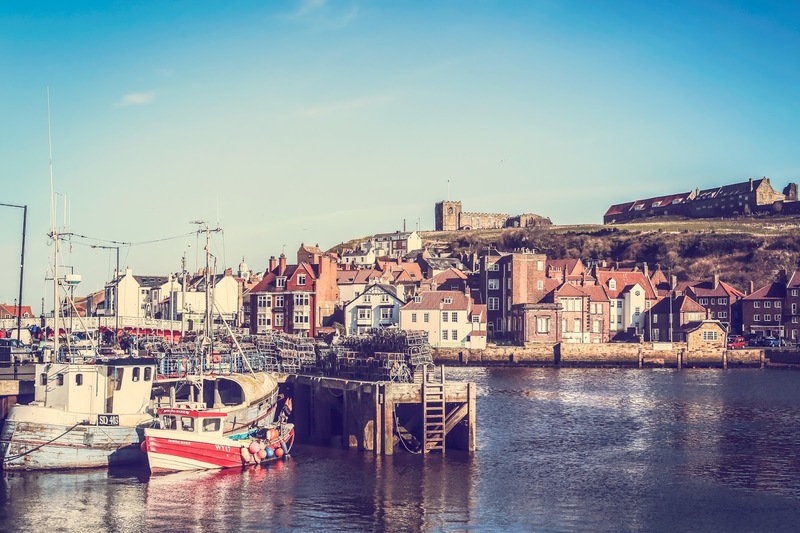 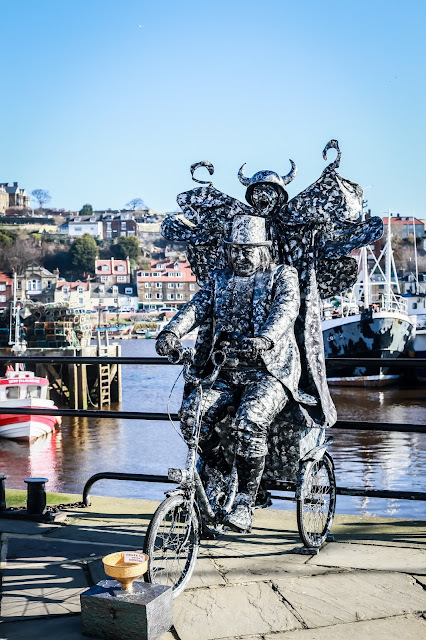 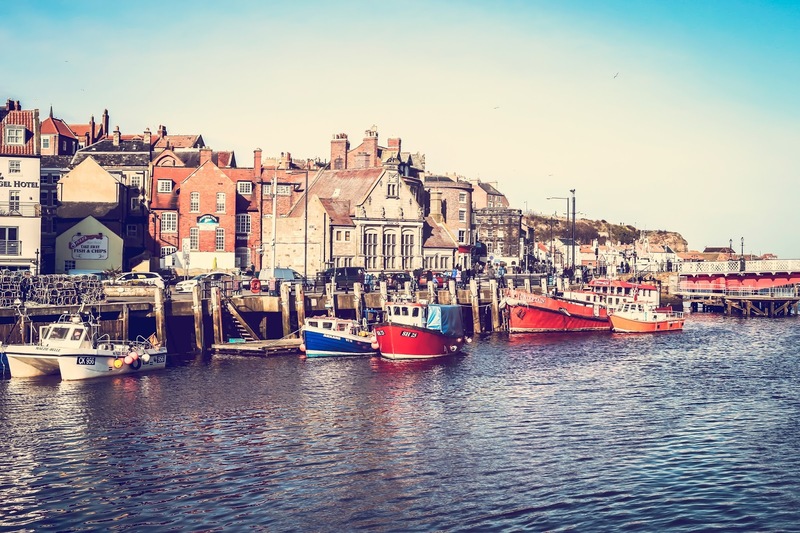 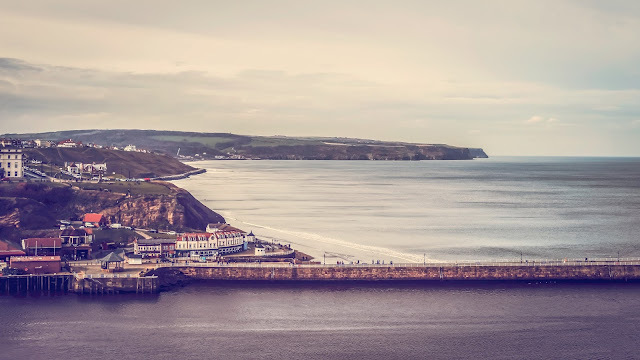 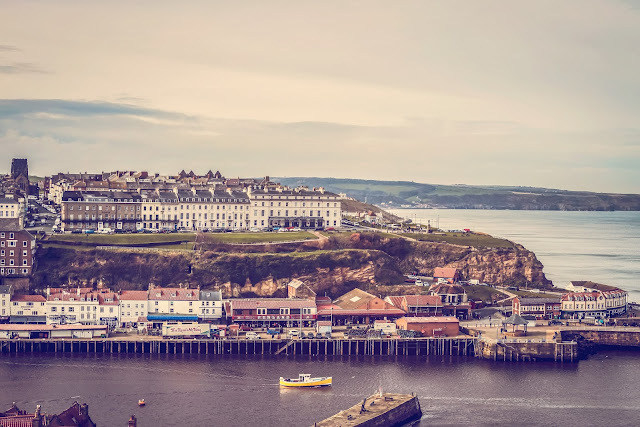 It doesn't matter if you want plain old fish and chips or the best seafood platter teaming with jewels of the ocean, it's all available in Whitby. The Jewel in the Whitby seafood crown is the much applauded Magpie Cafe, it's never without queues, even at it's takeaway section but if you can prepare yourself for just a little wait (if you don't visit in peak season at noon) then you'll soon be rewarded with boat fresh fish guaranteed to give even the harshest of critic a very happy seafood filled tummy. Even the house champagne, a very reasonable decadence satisfied my bubble loving palate. Whitby though isn't just about the fish and chips, there's an ease to the pace in the winding streets of Whitby that lends itself to relaxation, within moments of arriving you forget the stress and worry of the world you've left behind, the smell of the sea air fills your lungs and with each breath you feel your shoulders drop just a little as the calm of the seaside takes over. 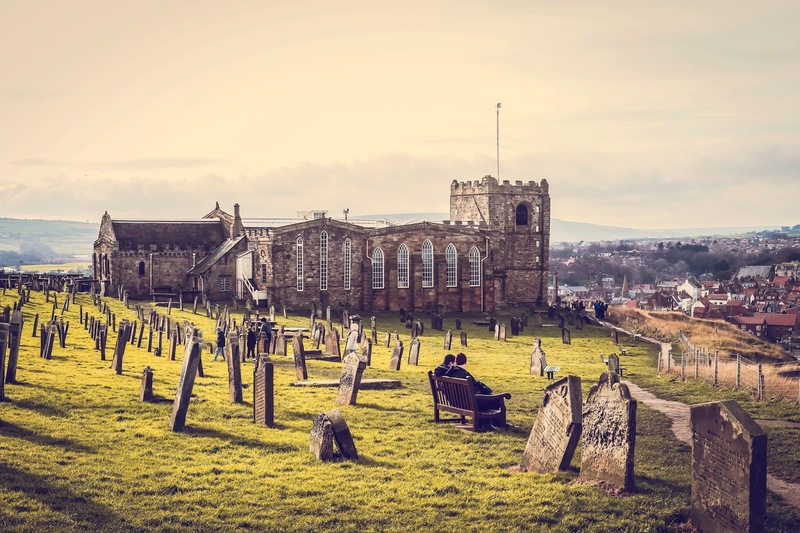 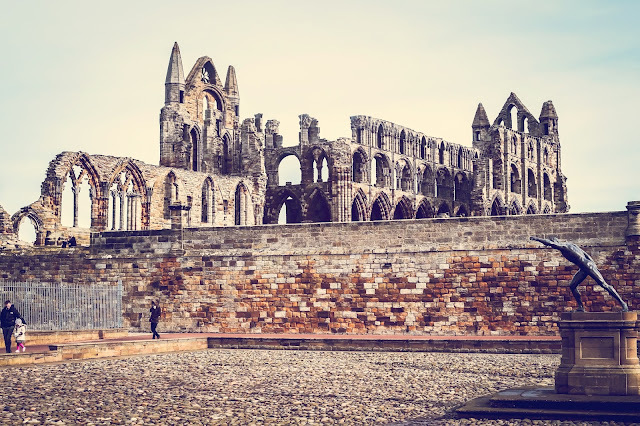 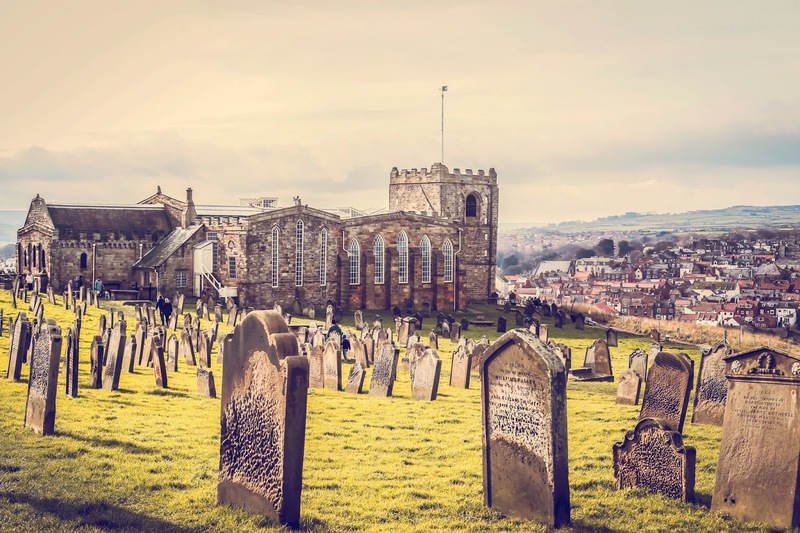 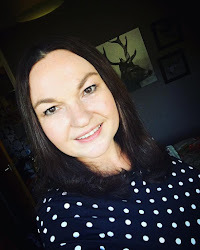 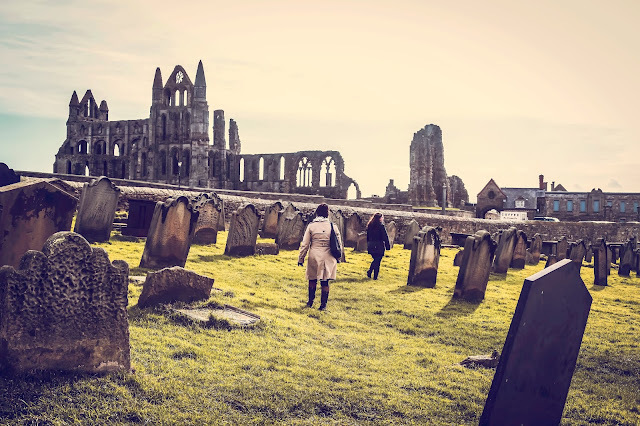 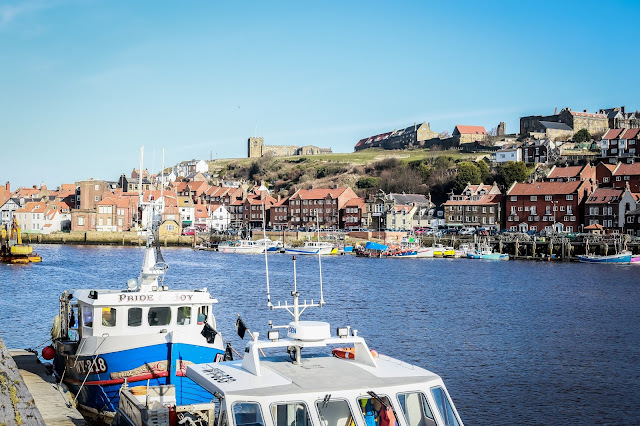 I'd never been to Whitby on a girls trip but I cannot recommend that you immediately take one highly enough, there's just something amazing about spending time with your girlfriends, while going with children and partners is lovely, there are also the pressures that go along with that. 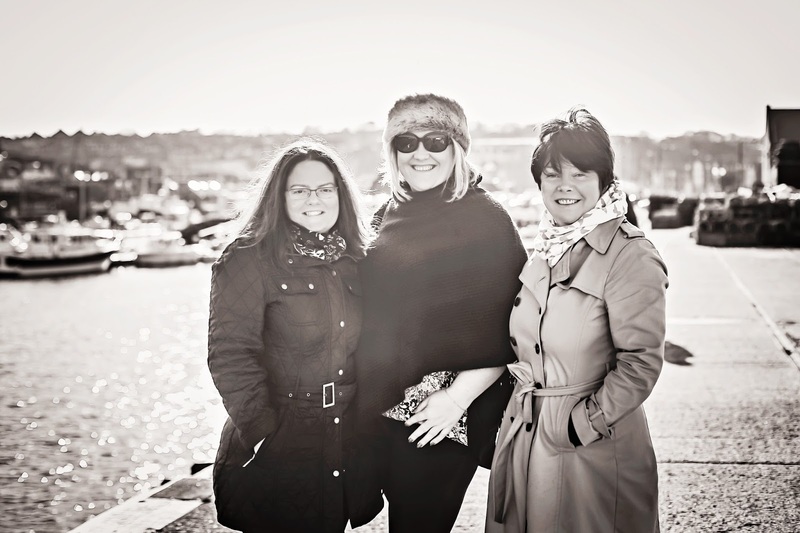 Going with girlfriends is almost as good as a solo travel experience but what you lose with solo travel you immediately gain when you have your closest friends by your side. The camaraderie, the laughs and giggles, the inside jokes, the ability to have many conversations at once because you know each other so well, I'm so appreciative of my friends and it's a joy to get to spend extended time with them. Whilst Whitby is a joy to spend time visiting at any time of year, I love to go at Easter, the weather is improving but it's still not too busy, if you go during the summer months be prepared for queues everywhere, as I mentioned earlier try to avoid eating between 12-2 if you don't want a long wait, during the Easter holidays though it's not quite so much of an issue barring the bank holidays when it feels like half of Yorkshire has come to the seaside. 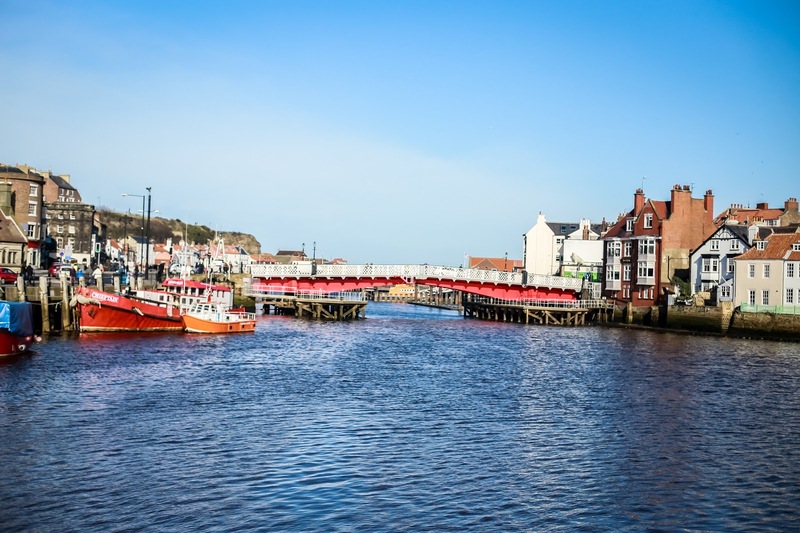 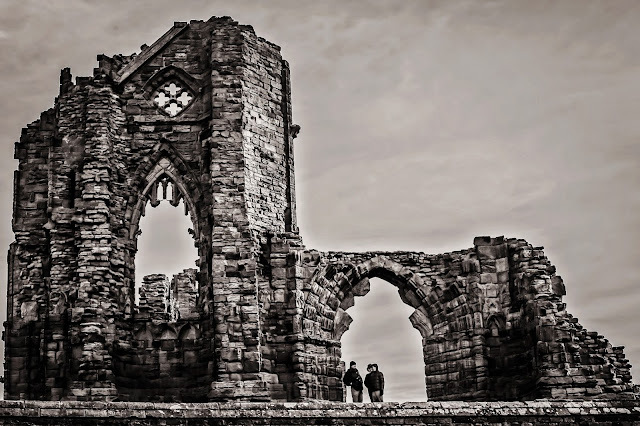 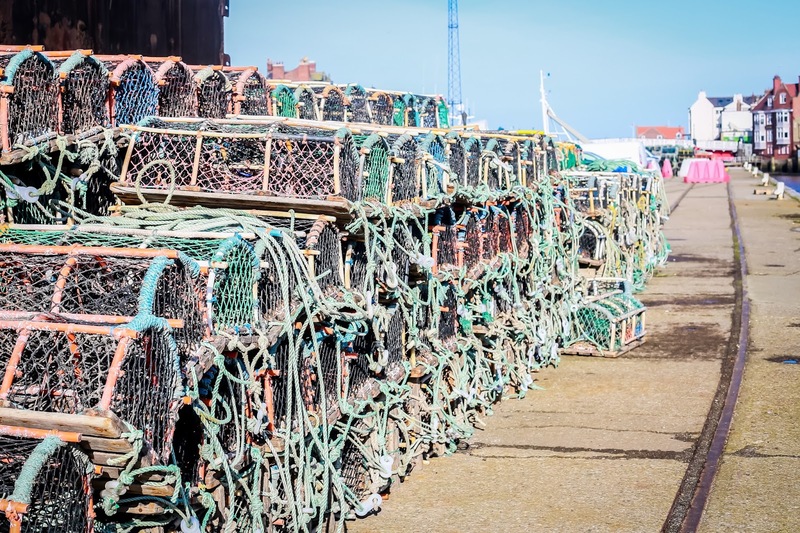 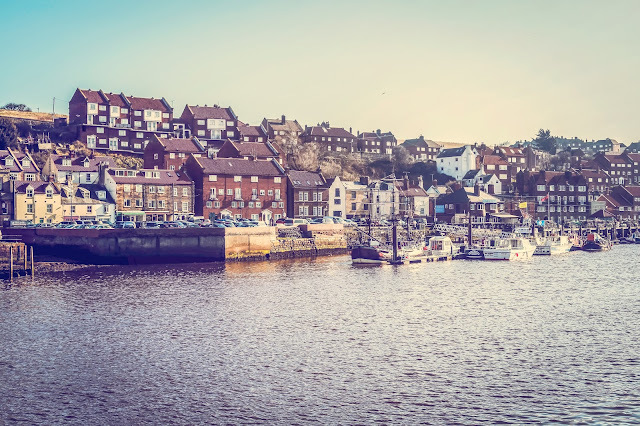 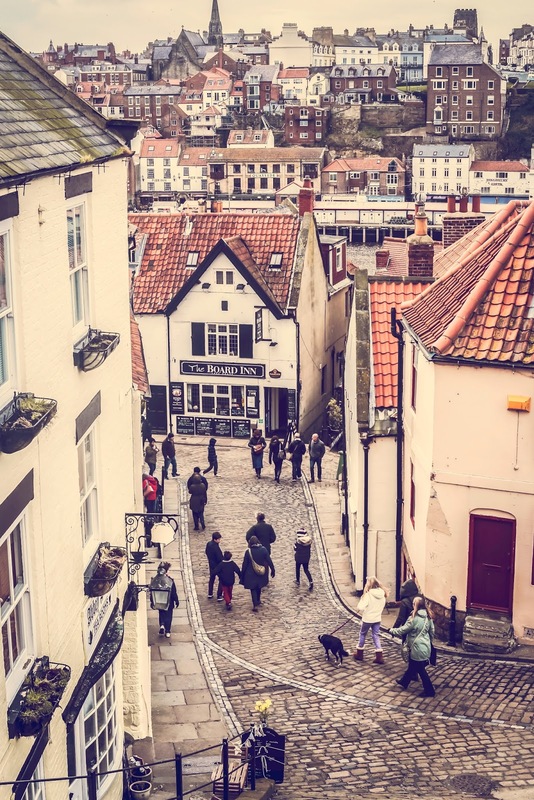 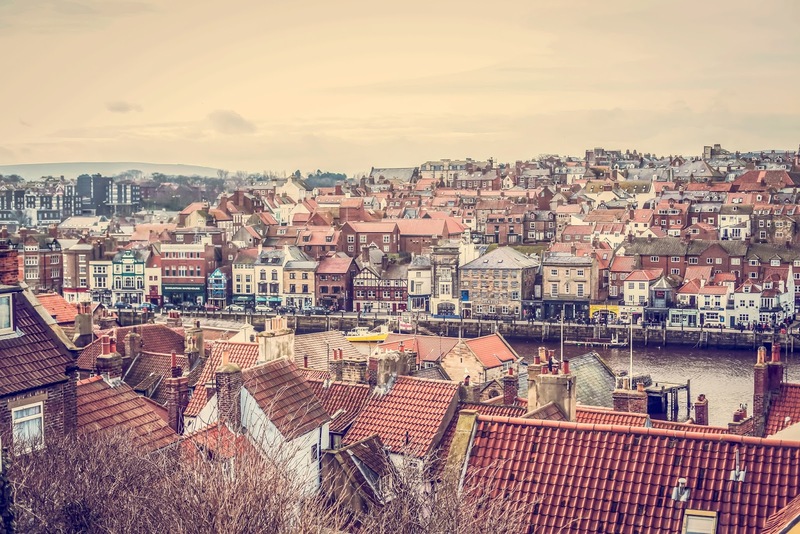 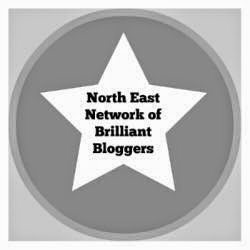 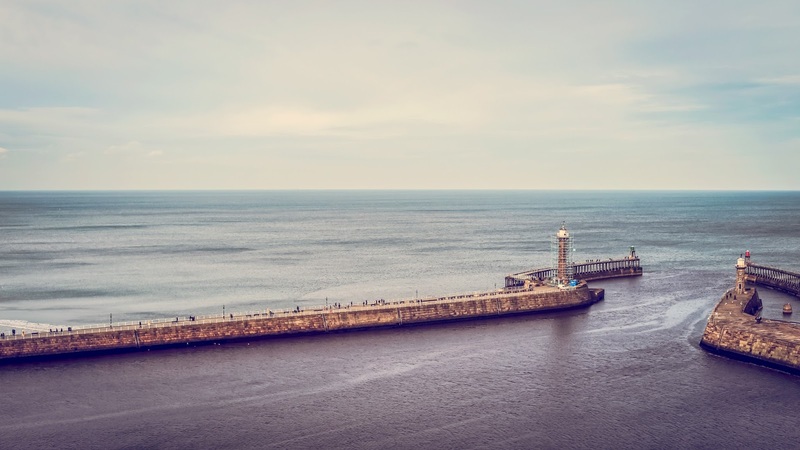 Here's just a smattering of pretty photographs of our wonderful Whitby Friday. 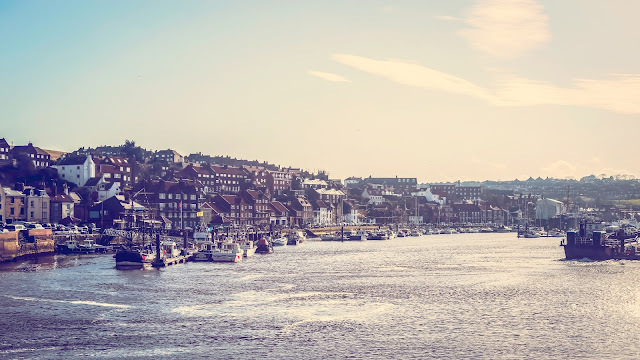 The Lake District is Open for Business. 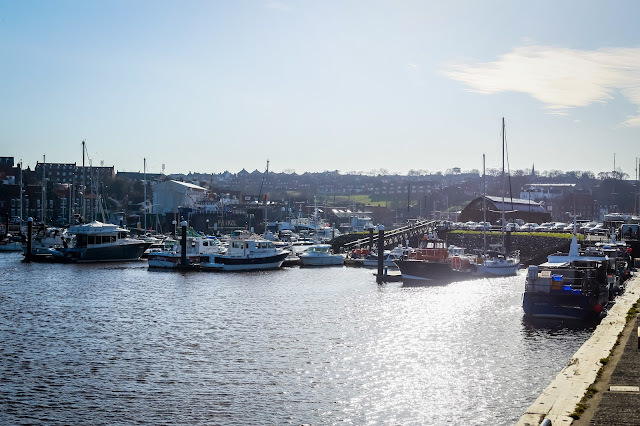 Have you got plans for pancake day?